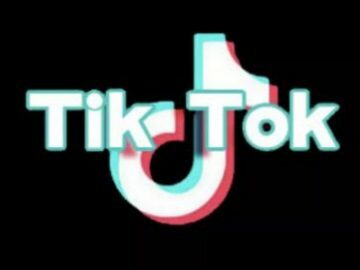 New fitness tracker is now available. 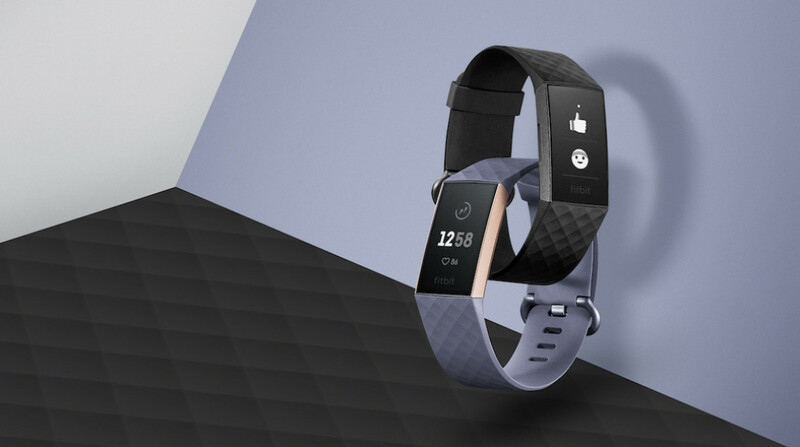 Fitbit has just confirmed that the Charge 3 is now officially available across all retail stores in the UAE. While it looked like the company is moving towards making more smartwatches like the Versa and the Ionic, it still hasn’t forgotten its line of fitness trackers evident by the release of the Fitbit Charge 3. The Fitbit Charge 3 now features a waterproof design with a larger screen and support for NFC. Other Fitbit-centric features like PurePulse heart rate tracking and the addition of a SpO2 blood oxygen sensor is also included. Unfortunately, the Fitbit Charge 3 still doesn’t include a built-in GPS, meaning that if you want to track your location on your daily runs, you would need to bring your smartphone with you. 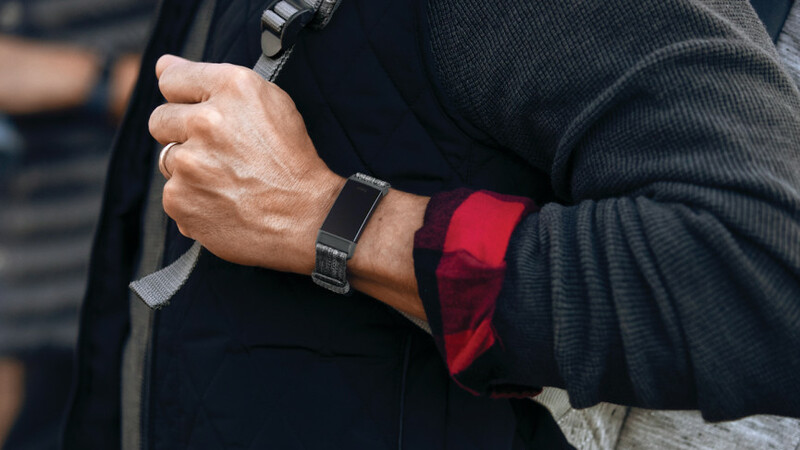 The Fitbit Charge 3 includes more than 15 exercise modes from running to swimming and even support auto detection when you start doing your exercise. All of your health progress is still recorded in the Fitbit app, which tracks nearly every aspect of your daily exercise routines. As for the Fitbit Charge 3’s design, it was revealed that it now uses aerospace-grade 6000 series aluminum that makes the build of the fitness tracker even lighter. 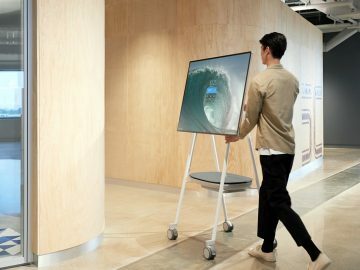 The OLED display is visible enough to see in sunlight and it now includes an inductive side button that supports haptic feedback. We also just received the Fitbit Charge 3, so expect a full review soon!